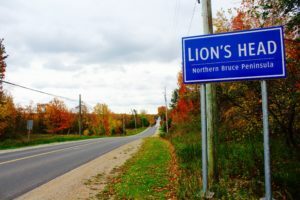 Lion’s Head Hall has it all! 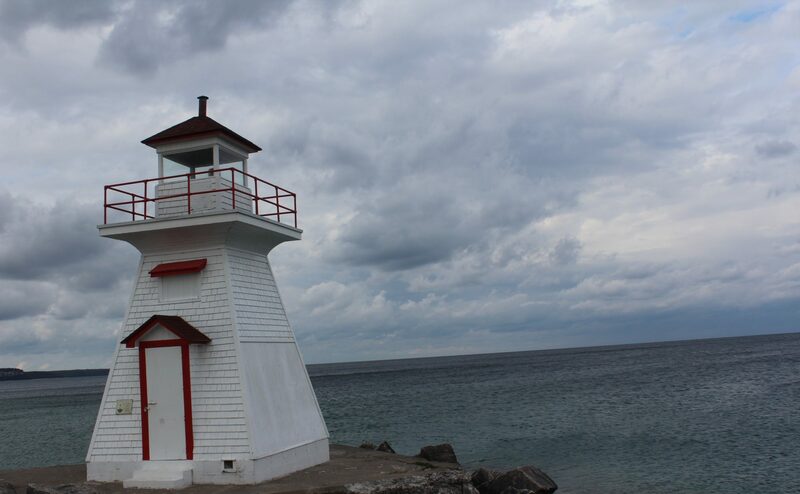 …in which NpCoWork founder Megan Myles explains how a venerable old town hall can be a cowork space by day, a thriving performance venue by night and still serve as home to the Rotary Club of Northern Bruce Peninsula. 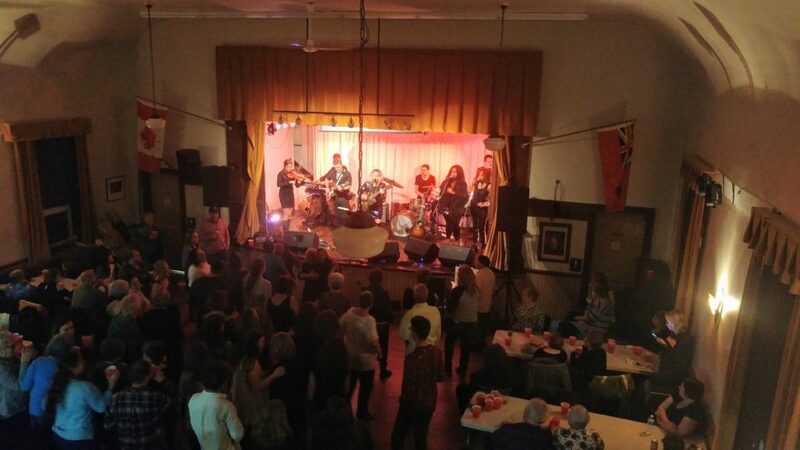 Local sensation Samantha Martin with her band Delta Sugar play to a packed house at the Lion’s Head Hall on November 3.